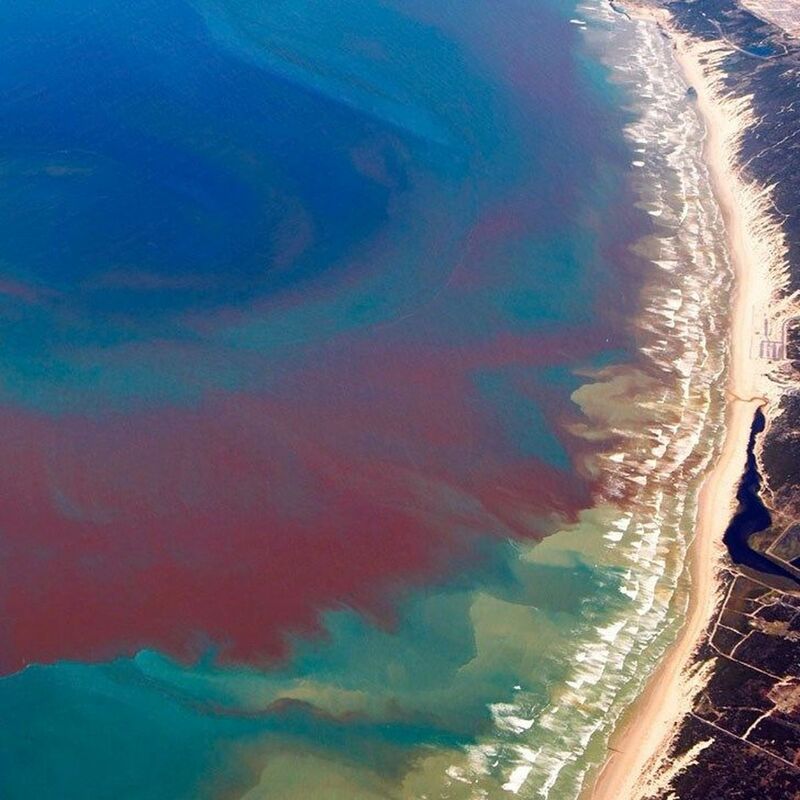 SARASOTA, FL — Two months after wildlife officials declared Florida’s red tide outbreak over, scientists have found traces of the toxic algae in three Southwest Florida counties, but it’s a far cry from the red tide bloom that plagued the state for 18 months. In a word, it’s normal. The re-emergence of even background levels of Karenia brevis on Friday’s FWC red tide status report — and reports of respiratory irritation for the first time since February — led to public fears that another outbreak could be forming.